Christmas is one of the absolute best times of the year. It’s happiness made into a holiday and a time to celebrate with friends and family. But we can all be a bit overwhelmed by everything that needs done, so this year I’ve put together Make Ahead Christmas. 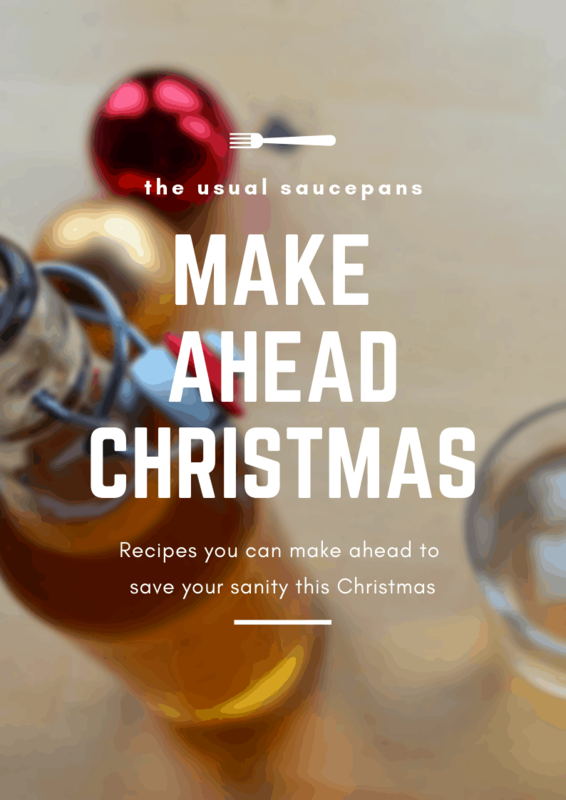 Make Ahead Christmas is an ebook with five recipes that you can – as the name might suggest – make ahead of time. This means you get amazing homemade food and drink, but without the hassle of making it on top of everything else. 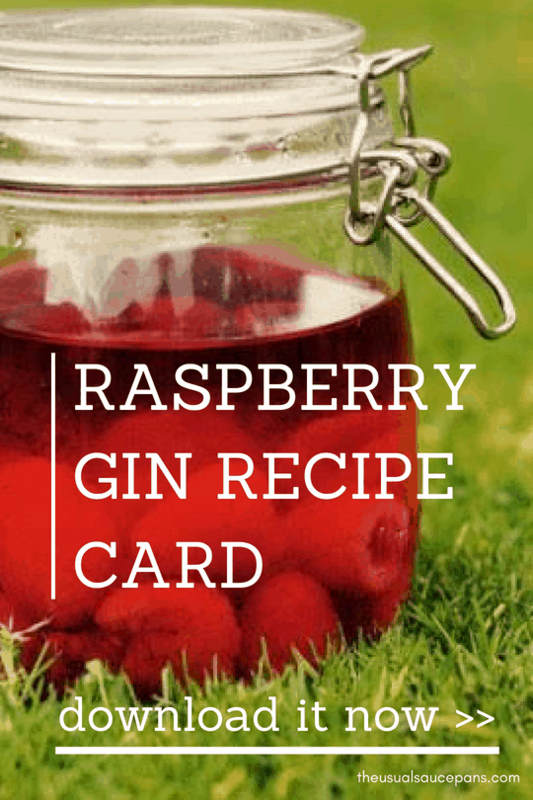 All five recipes can be made a few weeks ahead of time and then stored (either in the cupboard, fridge or freezer) until you are ready for them. 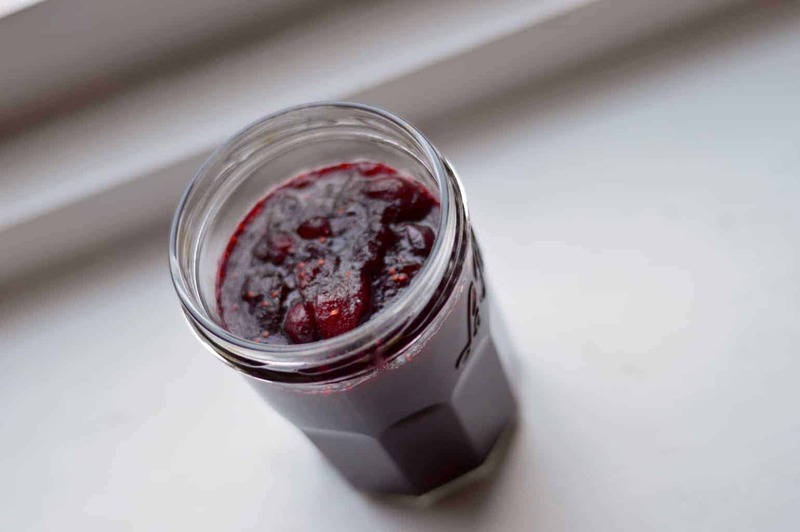 Cranberry sauce is one of those things it is so easy to buy, but is also something that is so much better when you make it yourself. You know there’s actual fruit in it – you put it in the pan yourself, after all – and that there are only five ingredients in it. This recipe takes less than 10 minutes. 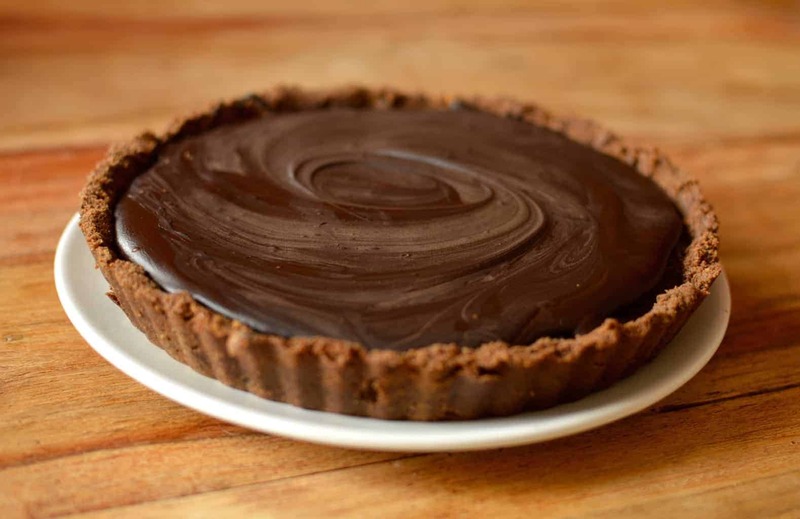 Baking and making desserts are something that often goes out the window in the run up to the big day. 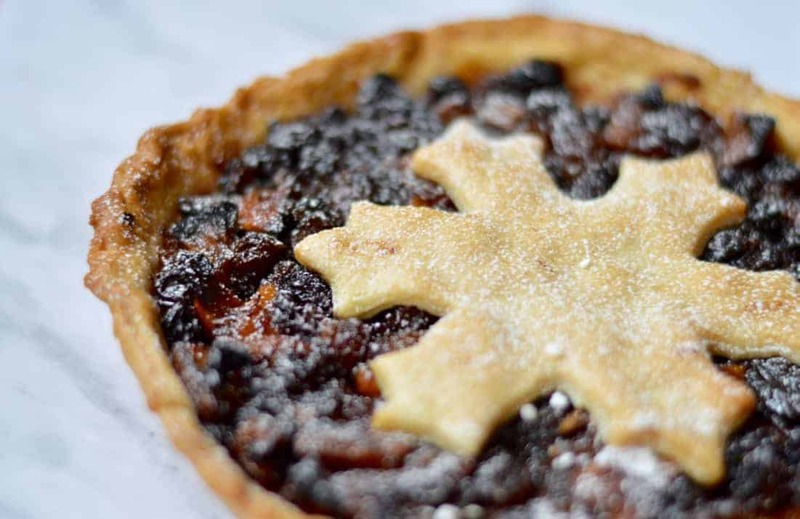 In the guide you’ll find amaretto gingerbread and a mincemeat tart. The gingerbread is brilliant for entertaining friends and the mincemeat tart is perfect if you need to rustle something up when unexpected guests appear for dinner and you want to seem fancy! All in all, Make Ahead Christmas is about making your life just that little bit easier this Christmas. Ensuring that you get to enjoy the festive spirit as well and that you’re not stressing in the kitchen whilst everyone else is having fun. Subscribe to The Usual Saucepans and you can get your copy today.